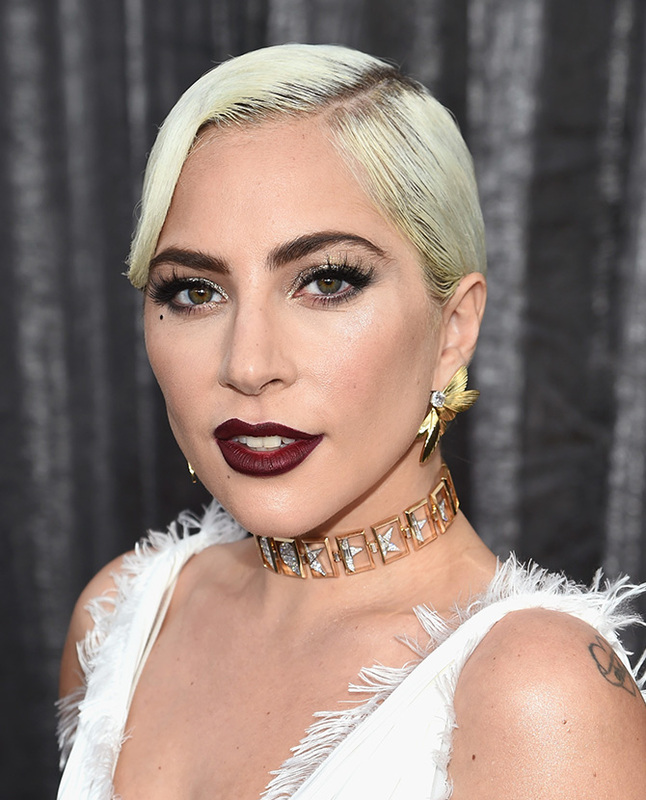 Birthday girl Lady Gaga has wowed us with traffic-stopping, meaty makeup looks, but what of her classier beauty moments on the red carpet? 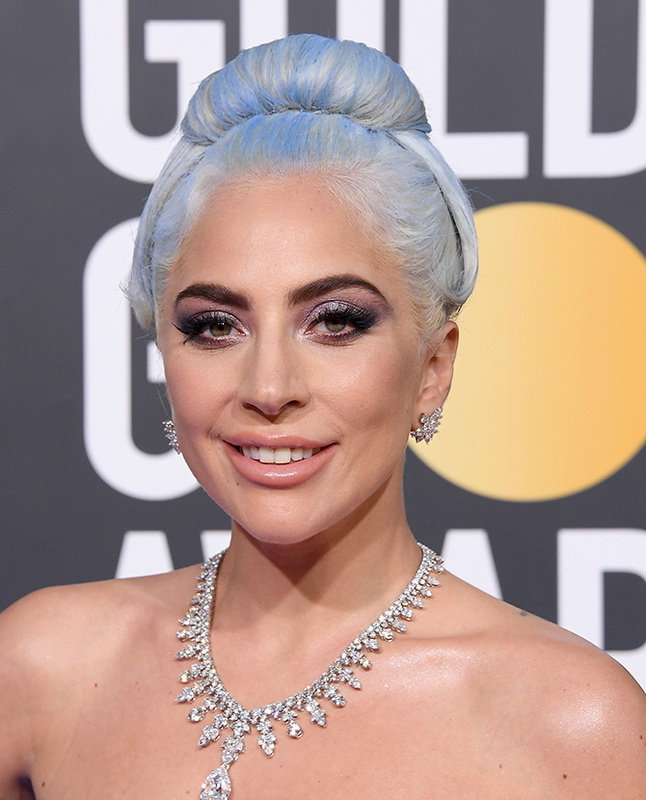 With nine Grammy awards, two Golden Globe awards and one Academy award and BAFTA award under her belt, Lady Gaga is undoubtedly one of the most popular and best-selling artistes of all time. From the onset of her career circa 2008, Gaga's very outlandish yet polarising personas on- and off-stage (and on camera) could very well attribute to her larger-than-life character, cementing her status as of one the most talked about performance artists of this generation. Her recent dip in the showbiz industry shone a new cast of limelight to her. After seven years of Mother Monster antics and headline-making red carpet outfits (remember that meat dress back in 2010? ), Gaga's decision to tone down her image and style has brought on nothing but positive reactions from both the media and fans. It also helped that her lifelong dream to become an actress was realised after a role in American Horror Story: Hotel. Fast forward to 2019, she swept a cartload of awards for her gut-wrenching performance in A Star Is Born alongside co-star and producer Bradley Cooper—proving that her capacity for performing knows no boundaries. But it was also Gaga's willingness to embrace the unpredictable and zany that gave her the edge that many celebs don't possess—that, and her ability to rock a seriously impressive range of beauty looks. You can't talk about beauty chameleons in the spotlight without mentioning Lady Gaga. Her repertoire is as such: a bow made of blonde hair sitting atop her blonde do, Halloween-ready pearl-studded face makeup, a faux handlebar mustache, a corsetted hairdo (you read that right), and the list goes on. Given her passion for makeup, we're not surprised that she's got a beauty line, Haus Beauty, in the works. Newer PostDo We Really Need Afternoon Naps?